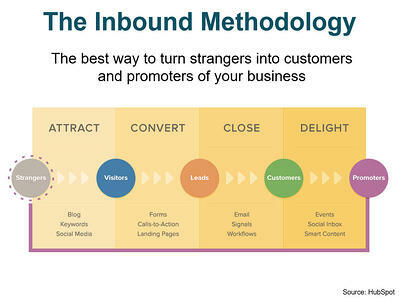 Inbound marketing is a highly effective strategy to generate new leads. 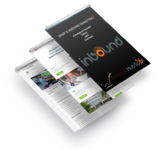 The most successful B2B and B2C companies are using inbound methods to generate serious revenue and predictable, scalable, business results. 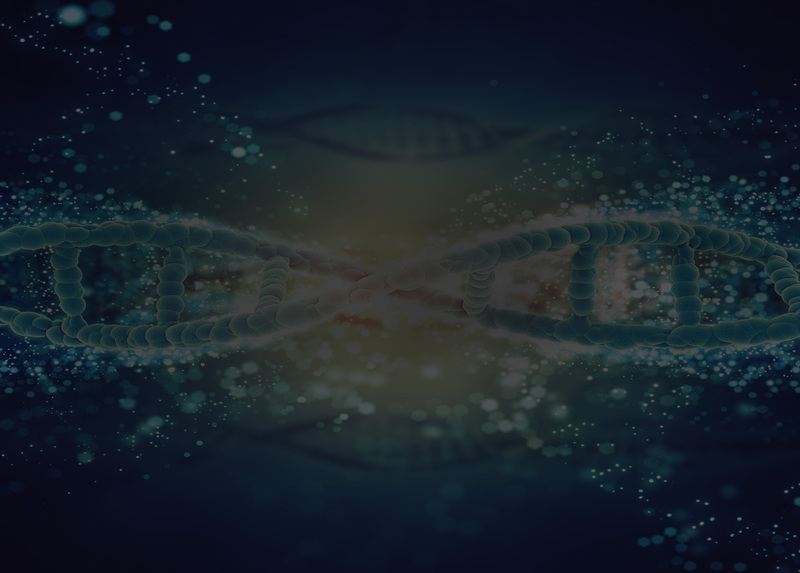 Check out this guide and see how you can transform your business today. maximise the efficiency of your team. Just fill out the form on this page and get your copy!